FREE G2 Mini Air compressor! with Core Dual Rate Sway Bar System! The Core Dual Rate Sway Bar System (DRS) is a Premium off-road sway bar system for your Jeep Wrangler JK. The DRS features two heat-treated chromoly shafts that work in unison via a hardened 4140 steel locking assembly. When engaged, two torsion bars work together to provide stable on-road handling with up to 20% more articulation than stock. When disengaged, the primary torsion bar is disconnected, leaving the lighter spring rate torsion bar to provide minimal stability and ample flex. 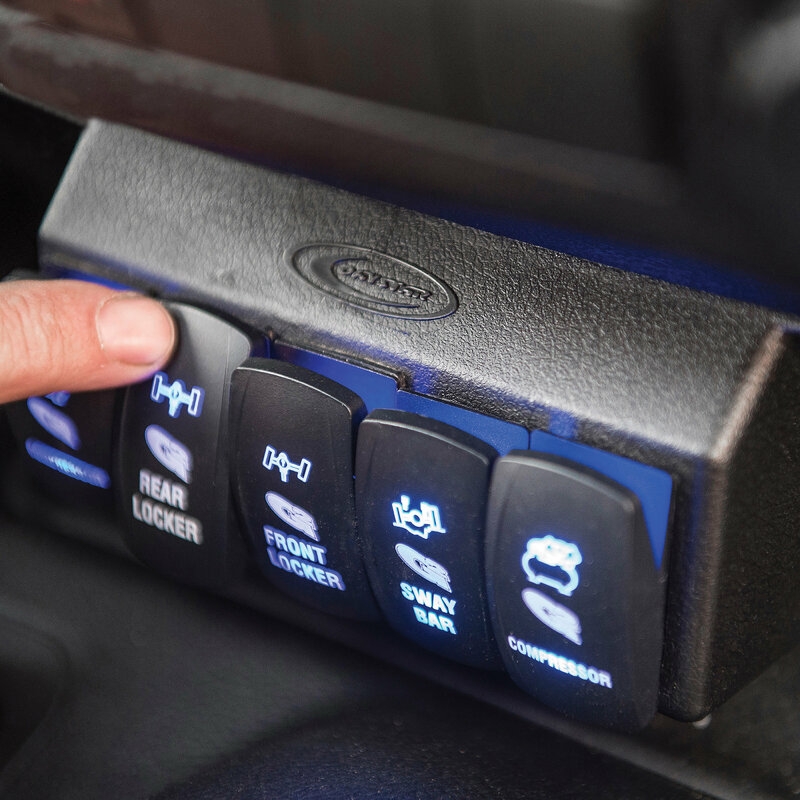 The pneumatically controlled system connects to an existing on-board air compressor system and is controlled on the fly by a switch inside the cab of the vehicle. The G2 Core DRS is made from superb Aluminum and chromoly steel materials which make for a strong reliable system. 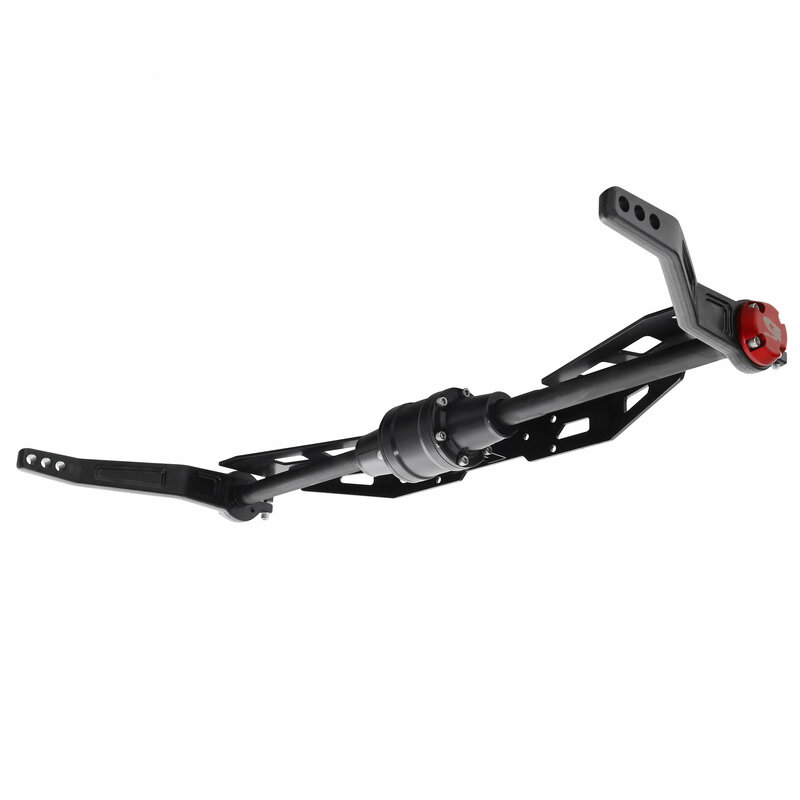 This system allows full suspension travel while off-roading without removing sway bar linkage. Be assured that this Sway bar system will give reduced body roll on the trails, and stability for everyday highway driving. Including a FREE G2 Mini Air compressor for a limited time. FREE G2 Mini Air compressor: A 12-volt system with a maximum 150 psi, 25 percent duty cycle at 40 psi, a draw of 5.5 amps at 0 psi and 8.5 amps at 60 psi. Capable of controlling up to four solenoid valves and includes a complete wiring harness. A promotion that won’t last long. Strength of Shafts: The DRS Sway Bar kit has two heat treated chromoly shafts that work in unison via a hardened 4140 steel locking assembly. Interior Controlled: The DRS System is designed to work with existing on board air compressor systems, and can be disengaged and re-engaged on the fly. 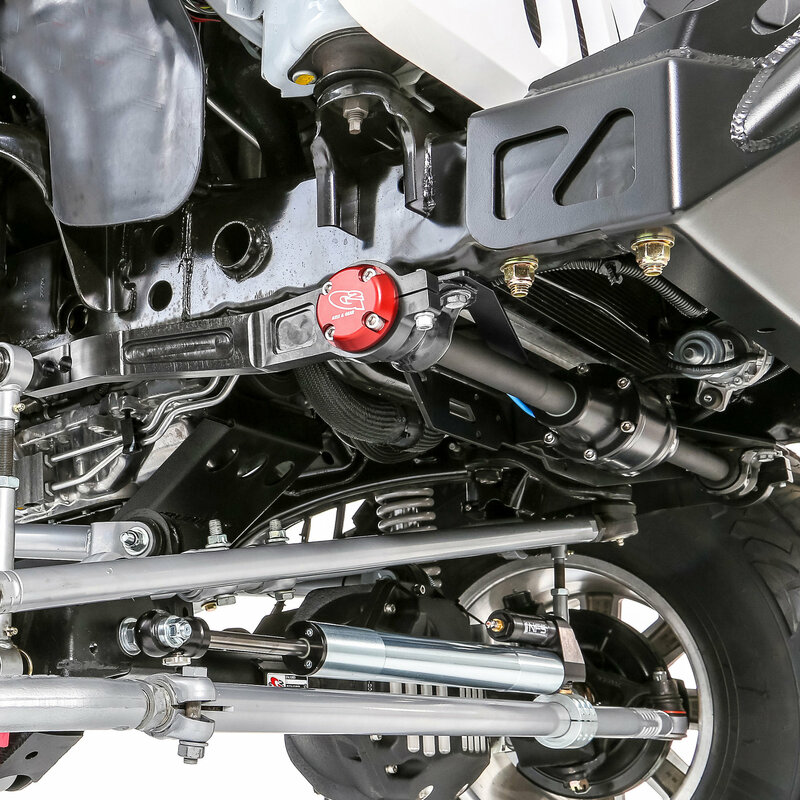 Suspension Articulation: The DRS System allows full suspension travel while off-roading without removing sway bar linkage. This kit will provide stable handling with up to 20% more articulation than stock. 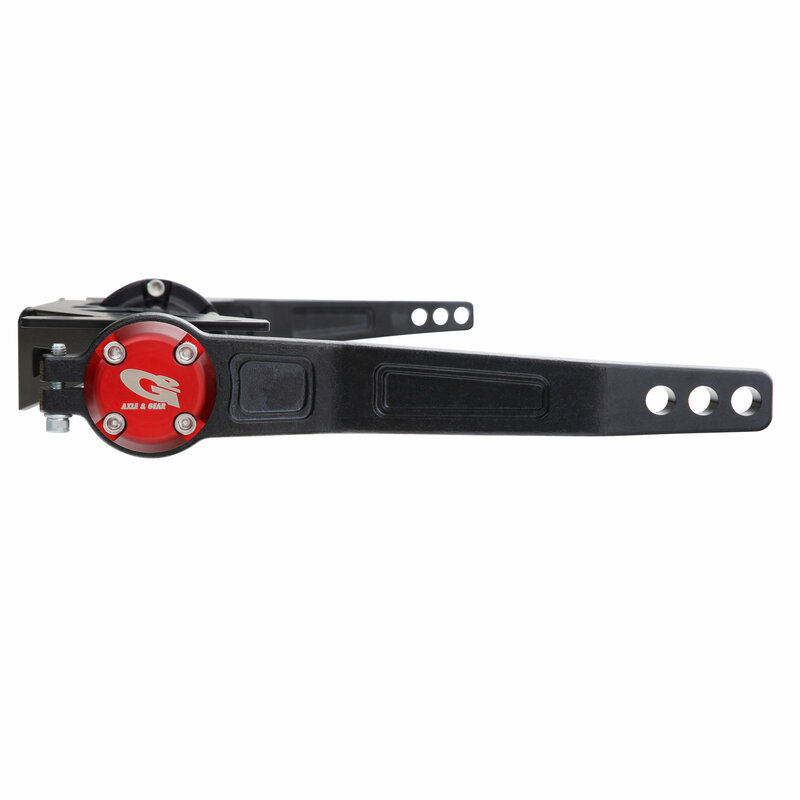 This kit has Multiple end link positions for adjustability. Premium Build Materials: The DRS Body is fully sealed for maintenance free use and is built from 6061 aluminum for superior corrosion resistance.